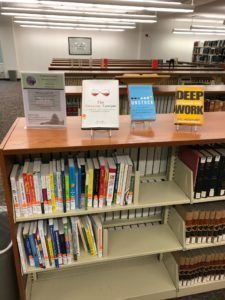 The Law Library now has a collection of Mental Health and Wellness books in the Ohio Room. 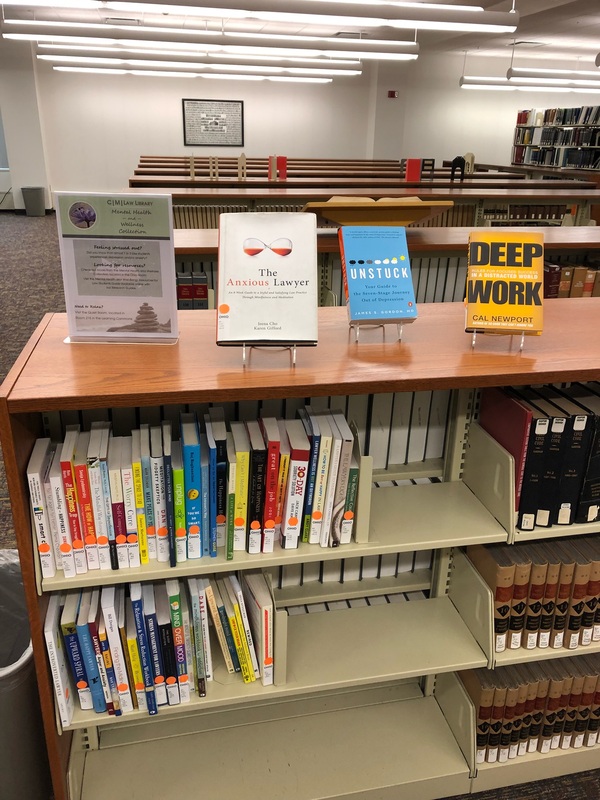 You will find books on anxiety, depression, time management, positive/happy lawyering, work-life balance, addiction, and general happiness and wellness. The books are available for checkout.